This has been written for several months in its rawest form. I re-read it a few times after I wrote it, welling up with tears each time. Then I filed it away in the back of my mind (and in the far depths of my hard drive) for a while. I’ve talked through it and cried through it, but there’s something different, something hard, about writing through it. This is Avery’s birth story. I was in my final few semesters of college, working towards a biology degree when I was pregnant with Avery. I worked through college, sometimes only taking classes part-time and doing what I could manage. It took me about 7 years to graduate but that allowed me to take some pretty cool classes and experience some really awesome things. Avery was due during spring break of a particularly challenging semester, the semester I took advanced anatomy and dissected a cadaver. I scheduled an induction for the Monday of spring break, knowing I would have to go back to school quickly. I really needed a full two weeks (ha!) at home with my new baby girl. The finals leading up to the week of spring break were rough. I remember wishing she would stay in until they were over but also wishing my water would break in the middle of my anatomy lab practical. I finished up dissecting that Friday and went home to spend the last weekend as a childless couple. Saturday morning we settled in to watch a marathon of Lost, eat all the things, and just not move for a while. Around 4 that afternoon, I started having what felt like contractions. They got stronger throughout the day and into the night and by 11 PM we were in the hospital. I’m pretty sure I was only like 2 or 3 centimeters dilated, even though I felt like I was way farther along (if I knew then what I know now…) so I was immediately put on Pitocin. Everything after that feels like a blur, I remember little bits and pieces, but never whole memories. I remember the contractions being so strong and so painful, I didn’t want to move. The nurse asked me if I wanted to change positions but everything hurt too much. Sometime in the middle of the night, I was given my *first* epidural. I must have gotten some rest at that point because I don’t remember much until my epidural started wearing off sometime in the morning. The anesthesiologist came in and did his thing, then left. A few hours later, it wore off again- enter anesthesiologist again. I remember the nurse telling me this was the super strong stuff, whatever that means. And it was. It took my husband and the nurse to move my legs to turn me. I remember being a little freaked out about the deadness of my lower body, but I felt ok so I went with it. A few hours later, the epidural wore off again… This time, thinking the epidural had moved, the entire thing was taken out and replaced. I have no clue how dilated I was then but maybe a few hours later it was time to push. The nurse told me the epidural medication would be lowered so I could feel pressure. A few minutes later, it completely stopped working. This was the beginning of a 3 ½ hour pushing phase. After that point, it’s all jumbled and a little scary. At one point, I was given an oxygen mask because something wasn’t looking good with the baby. This was the hardest part, the part that sticks out to me the most. I felt claustrophobic and I was terrified. I kept taking the mask off because it sent me into a really bad place, I felt like I was hyperventilating with that damn mask on. To this day, I can see my husband’s face, scared and pleading with me to put the mask back on. Just push and get her out. I was so. damn. thirsty. The nurse only allowed my husband to give me a few ice chips at a time. Like two. Two ice chips. I hadn’t had a glass of water in over 15 hours. I just wanted her out. Doc said “She’s a little stuck, can I vacuum her out?” YES. Too much hair, just bear down and push. And that’s exactly what I did. On Sunday, March 17th, Avery was born. I remember the wave of relief when the placenta came out. I remember wondering what the doctor was doing after that, and looking down to see a needle. “Oh, he’s stitching me up?” I don’t remember being asked about an episiotomy. My husband looked at the nurse and said "Now can I give her some water?" That was the best water I've ever had in my life. After that, I don't remember much until we got to the recovery room. Yap, that "magic hour" after birth? I don't remember much of it. I do remember the wave of relief after the placenta came out. I remember my husband saying "you want to do this again" followed by an immediate "nope". I didn’t want to see anyone. This caused some turmoil at the time, but I honestly didn’t feel like I could see anyone at that point. I was so tired and felt so broken and in such pain. I didn’t immediately bond with my baby. I felt scared, I felt like I needed to figure out how to be a mother. I could not get out of bed for hours, maybe even a day. The second night at the hospital, Avery screamed the entire night. We could not calm her. At one point, I just started melting down- tears and doubt and frustration. The nurse walked in and asked me what was wrong, I just sobbed “she won’t stop crying and I don’t know what to do.” I thought there was no way they were going to let me leave with this baby, I look like I’m losing it. It hurt too much to get up so I had to wake my husband up every time she cried to get her and bring her to me. I felt weak, powerless, scared. The next day we went home, with a brand new baby and a broken new mother. About 2.5-3 weeks later, I was back in classes full time. Three months later I was crippled by postpartum depression and struggling with the fact that my body wasn’t making milk, something it is MADE to do. And despite all the consulting, the reading, the pumping for hours, and the severe guilt, I stopped breastfeeding for my own health. I finished that semester and took the summer off. That was when I healed, when I truly became a mother. Avery was born in March 2013 and I graduated college in December 2013 a completely different woman, a stronger woman. As I type and read and re-read and fine-tune my memories of this experience, I realize how much this year of my life, this birth experience, has shaped who I am now. It took feeling powerless for me to find strength. 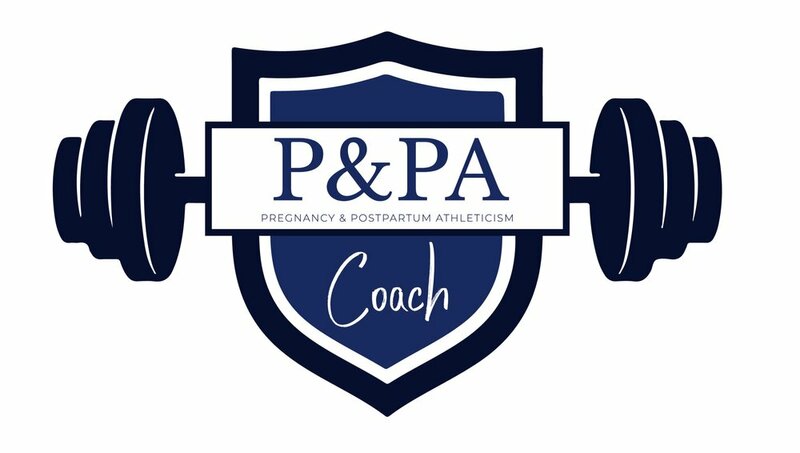 I’m sharing my birth experience in hopes that it helps someone else find strength, to know they aren’t alone in their feelings or experiences. Things happen the way they need to happen and sometimes that isn’t the way you wanted it to happen. And it is totally OK for you to file the feelings away and deal with them on your own time. Healing happens in stages. Maybe this isn’t my final stage, but it feels pretty damn close to it. 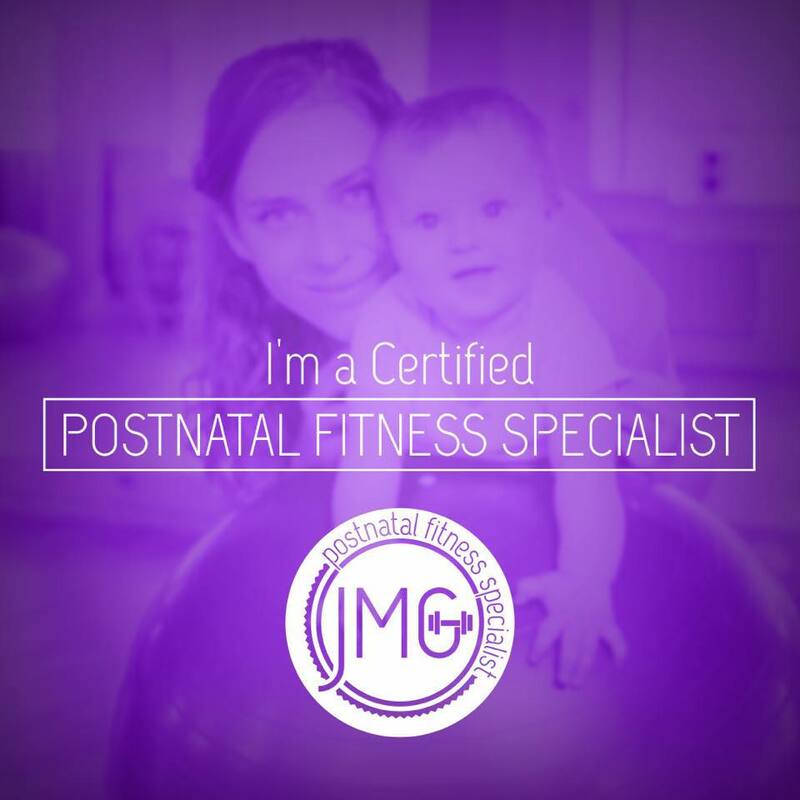 For more on mom-life, strength, pregnancy and postpartum exercise, core, pelvic floor, and more check out Madison's Mommas on Facebook and Instagram.